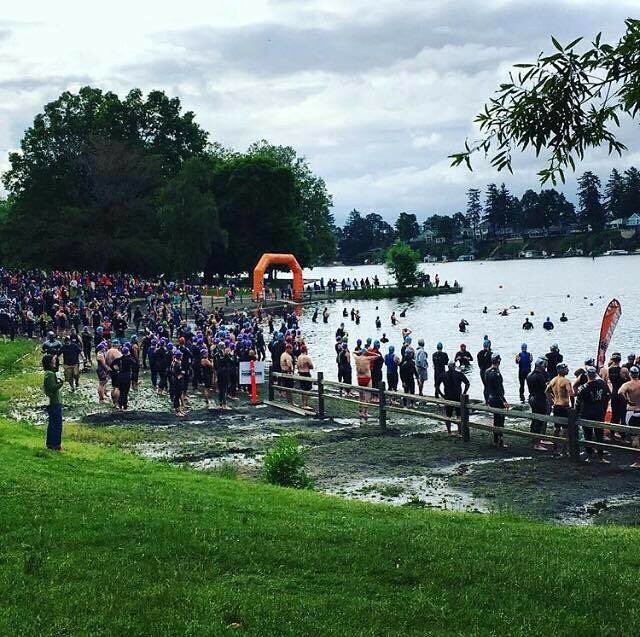 With summer just around the corner, the 37th annual Blue Lake Triathlon & Multi-Sport Festival is a great way to kick off the season. If you haven’t been training like you wanted through the winter and spring, Why Racing Events has you covered. It has been around forever and has really become a destination “must-do” event for new racers and seasoned veterans. On Saturday the super sprint triathlon/duathlon/aquabike for kids and adults will jump start the training for you. The swim is a manageable 1/4 mile, the bike 10 miles, and the run 2 miles. It isn’t just the lengths that make this a great jump board into the summer, the course itself is one of the most friendly in the northwest. 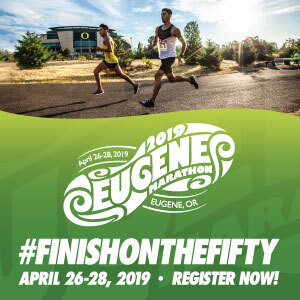 If you are ready to tackle something a little more challenging, the event on Sunday has triathlon, duathlon, and aquabike formats in both sprint and olympic distances. 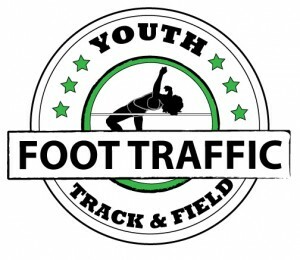 We recommend checking out all the great information that Why Racing has on the event webpage! 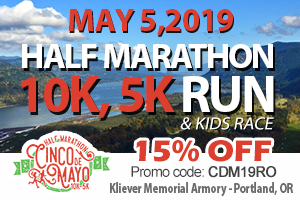 There really is a ton of info to check out, from the courses (lots of safe, fast, and flat cycling and running on Marine Drive) to registration details. Awards will be presented to the top 3 finishers overall and by division. 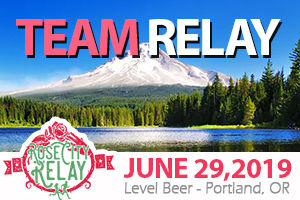 Even if you don’t win an award, stick around and enjoy the great setting and atmosphere with great music, food and beverages that include adult drinks from Deschutes Brewery Beer. Numerous vendors in the Sports & Fitness Expo will have samples and information for athletes throughout the weekend. Time: Races start between 8:00 and 8:30 a.m. Registration & transition open at 6:30 a.m. Location: Blue Lake Park: 21224 NE Blue Lake Road – Do not enter from Marine Drive as this entrance will be closed. Register: HERE ; A maximum of 1000 athletes per day can race so be sure to register early as this race fills fast! Kids Tri Races – Start at 10:30am. See Details below in the Kids Race section.